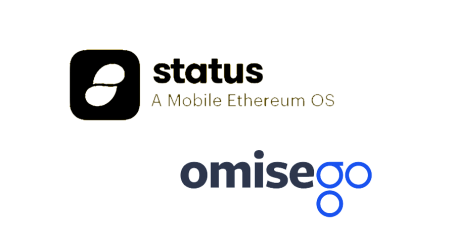 OmiseGo, a public Ethereum-based financial technology for use in mainstream digital wallets, this week announced a public OMG Network Alpha release codenamed Ari. 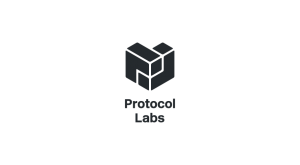 In a launch announcement, the team indicated that the program was being released to the public because, now… they believe it is ready to receive feedback from the public. They do caution, however, that it is an alpha program and is by no means the finished product. This alpha release of the OMG Network uses Plasma MoreVP on a public Ethereum network enabling ETH transfer and Plasma MinimalVP to enable transfers of ERC-20 tokens. 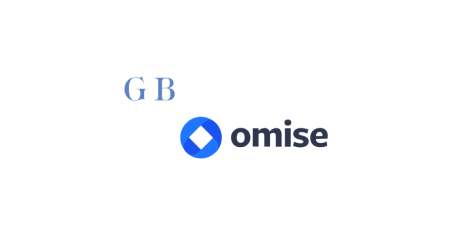 According to the OmiseGo team, during the testing phase, Ari was able to process more than 1.2MM total transactions at about 2,700 transactions per second. 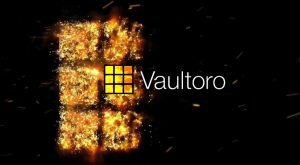 It will be recalled that earlier, an ongoing developer program (ODP) was announced, which involved selected testers and developers with access to the Ari software. 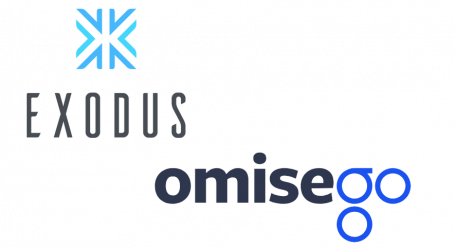 Using the ODP, the team was able to look for bugs and flaws that may pop up in real life scenarios, in return, the selected testers and developers get first access to all OmiseGO products and tooling. According to the announcement, there is an update scheduled for a few weeks after the launch. This is to deploy fixes to bugs which the team has already noticed, as well as catch and patch new bugs based on feedback from public users. There will also be additional features in the coming update. 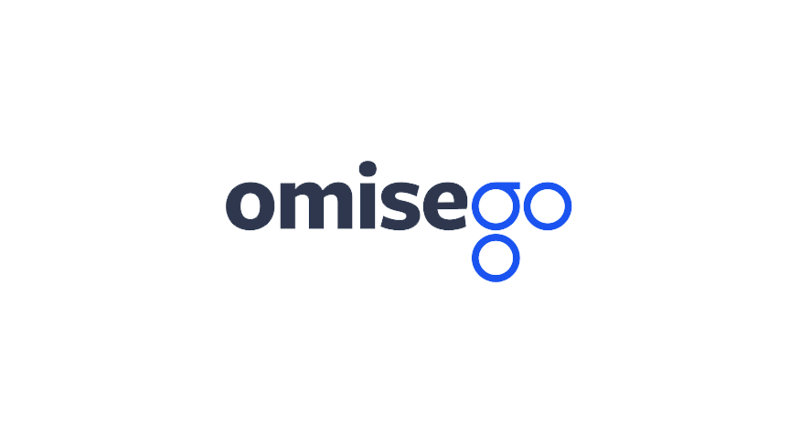 OmiseGo further revealed that it is already at work on launching a beta version of the network for public release, though a time frame was not given due to anticipated bug fixes and rigorous testing including a bug bounty program. 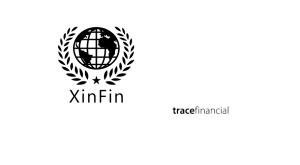 The goal, says the team is to ensure that the final product is safe enough to be trusted with real money.